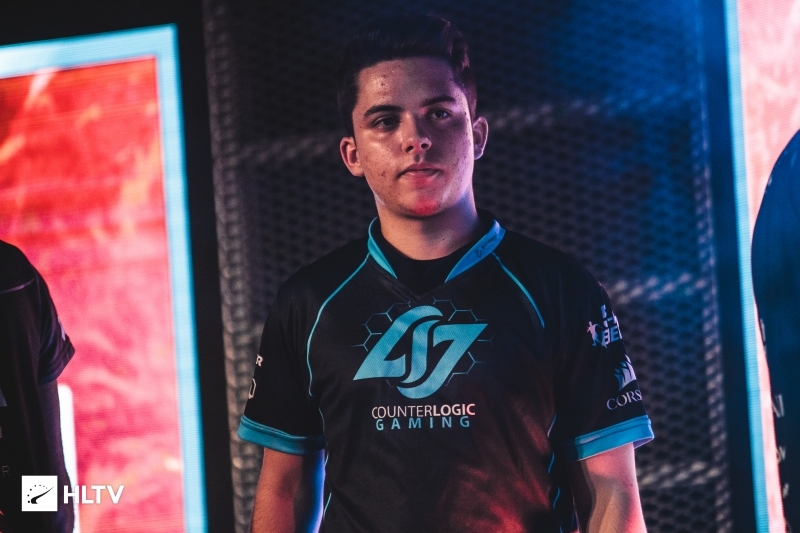 We have already seen some players swap teams since the conclusion of Season 6, but we aren&apos;t done yet. 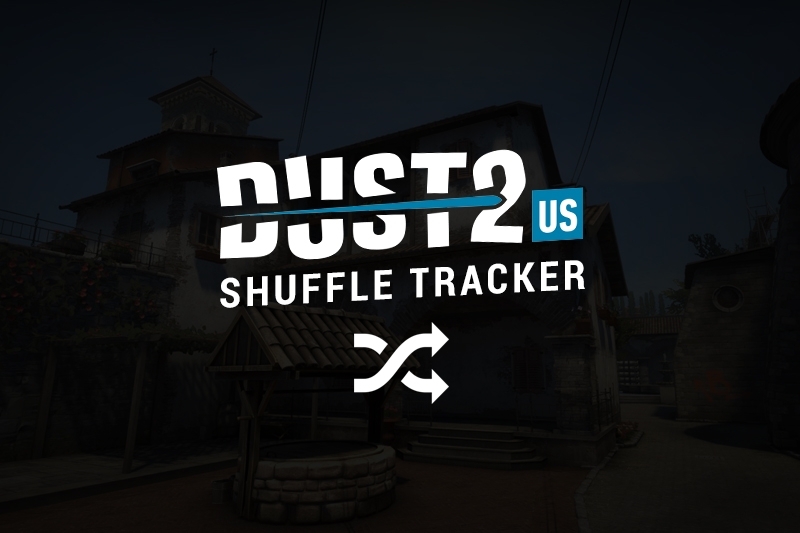 Welcome to the inaugural Dust2.us Shuffle Tracker (TM)! 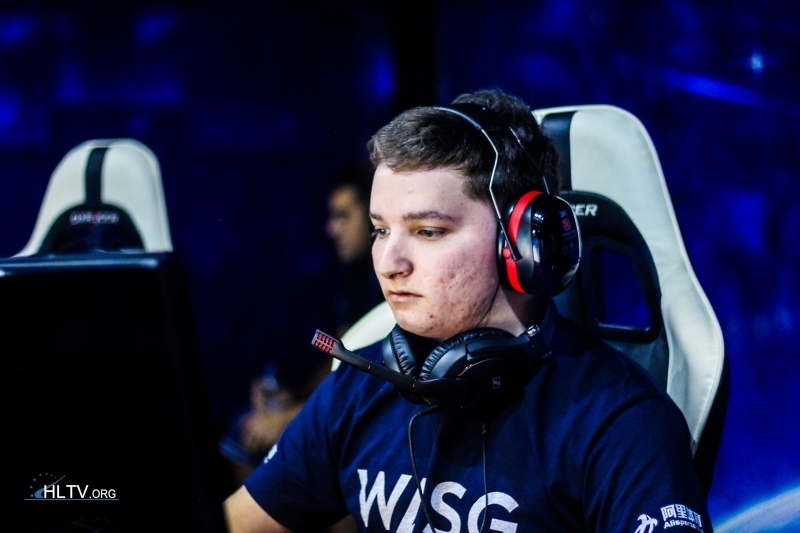 The goal of this is to have a succinct reference for all the player changes that happen in a certain period of time. 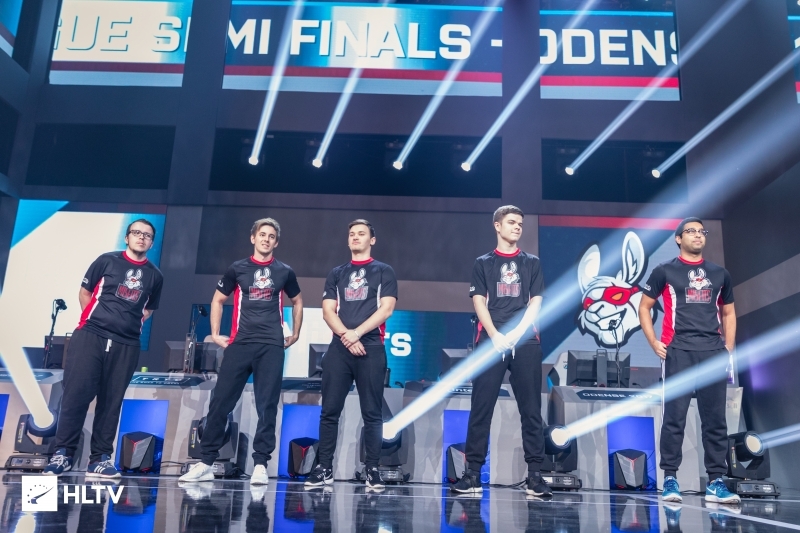 In order for a team to be eligible to be listed they must either be current Pro League participants, or have been Demoted/Relegated out of Pro League the previous season. 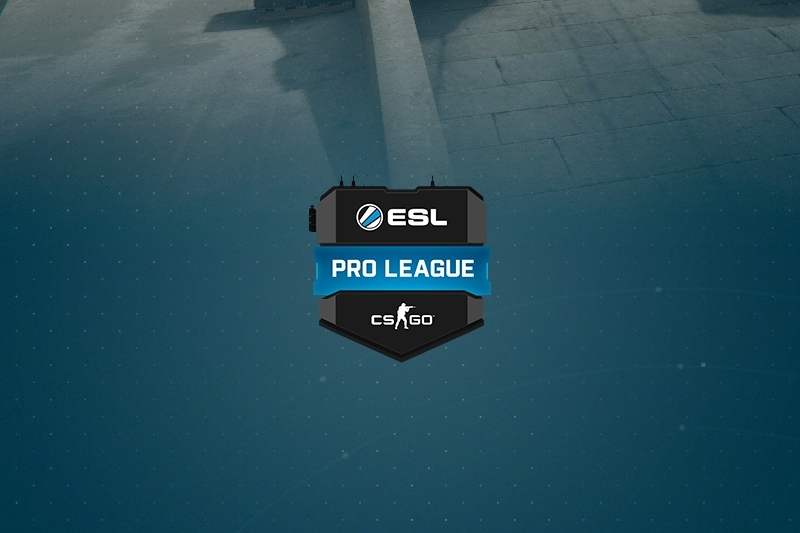 Additionally, this will be a living document, so it will be updated as new information comes to light. 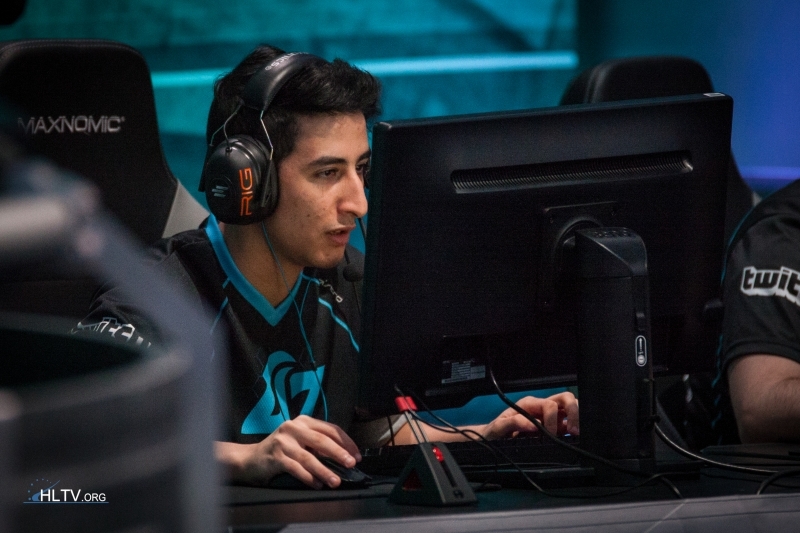 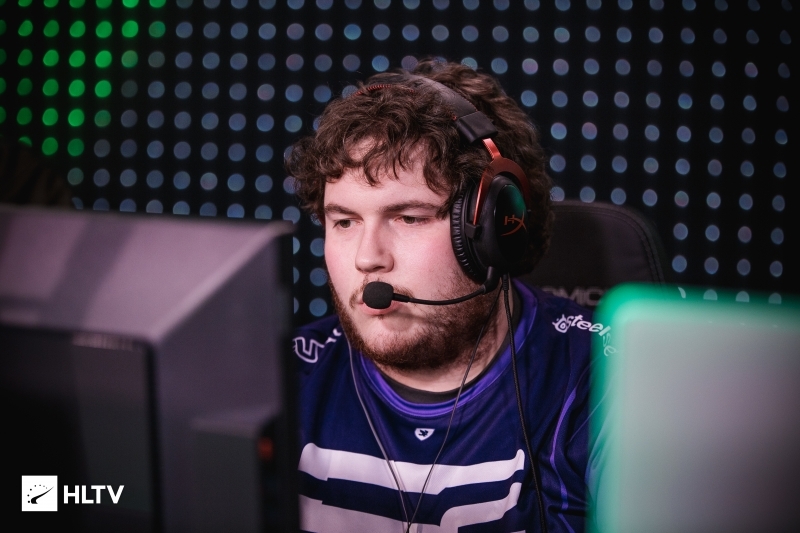 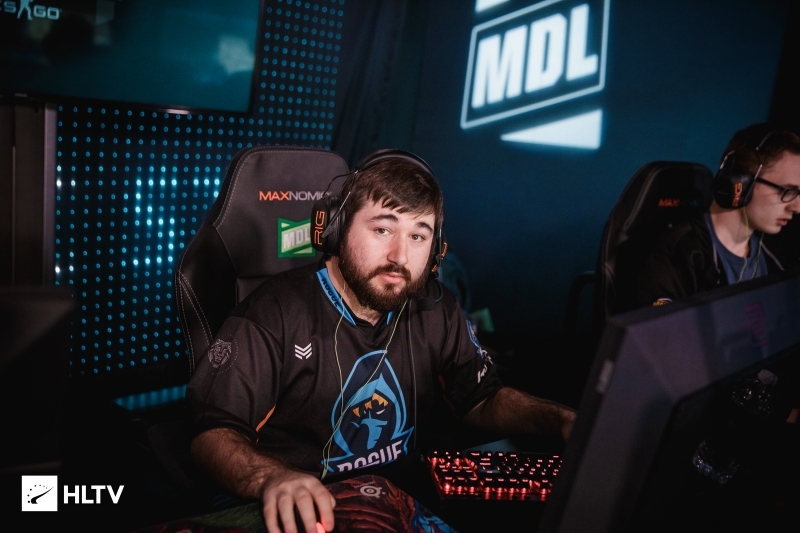 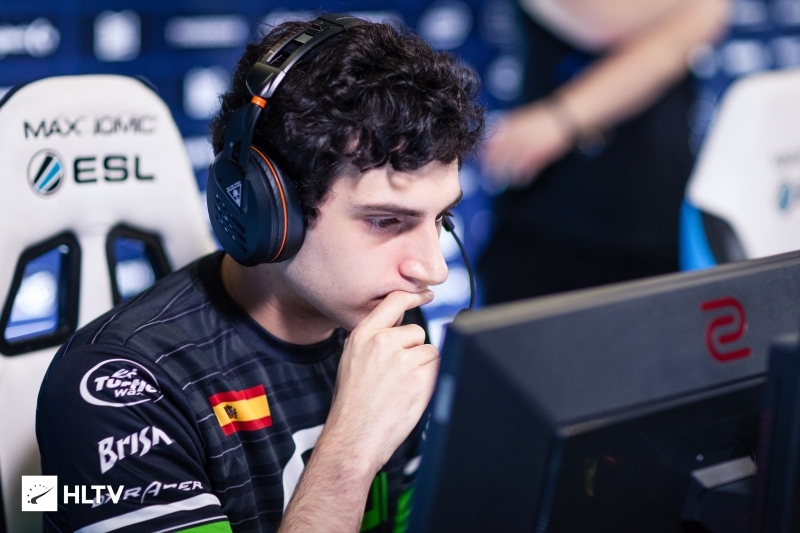 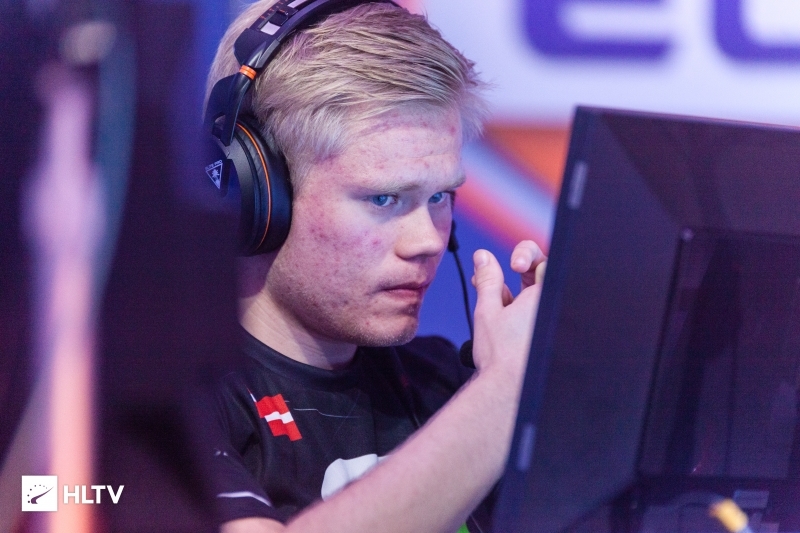 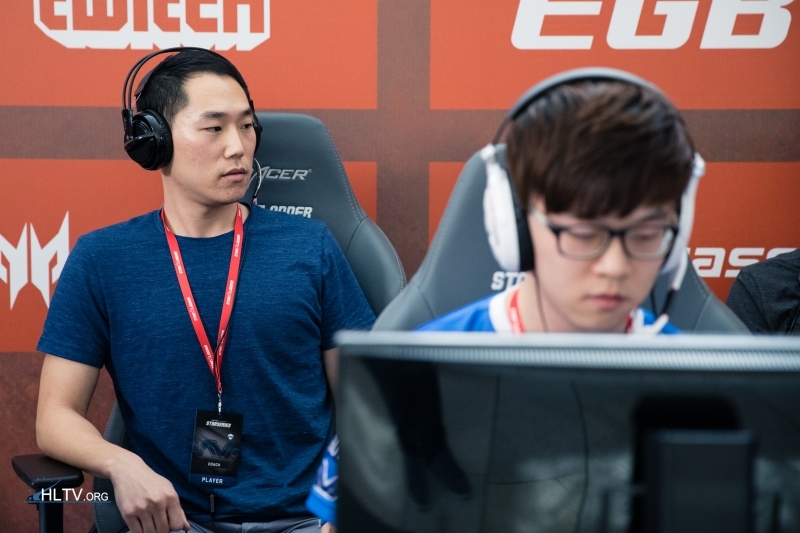 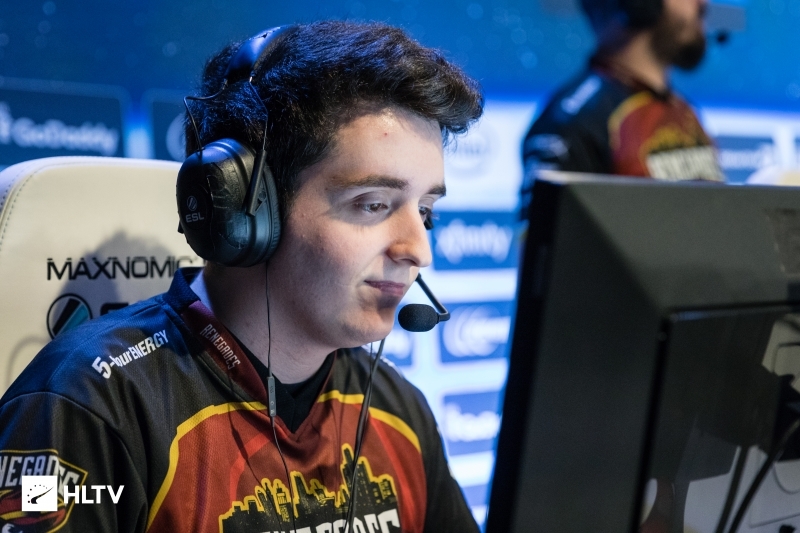 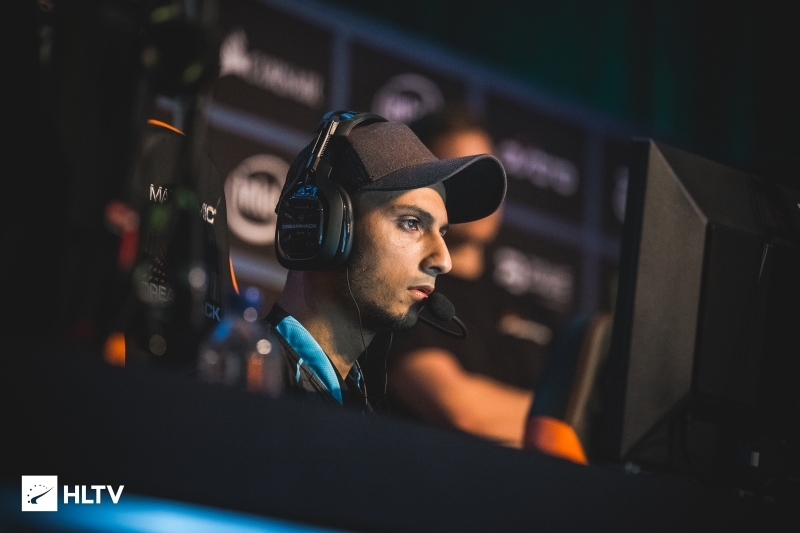 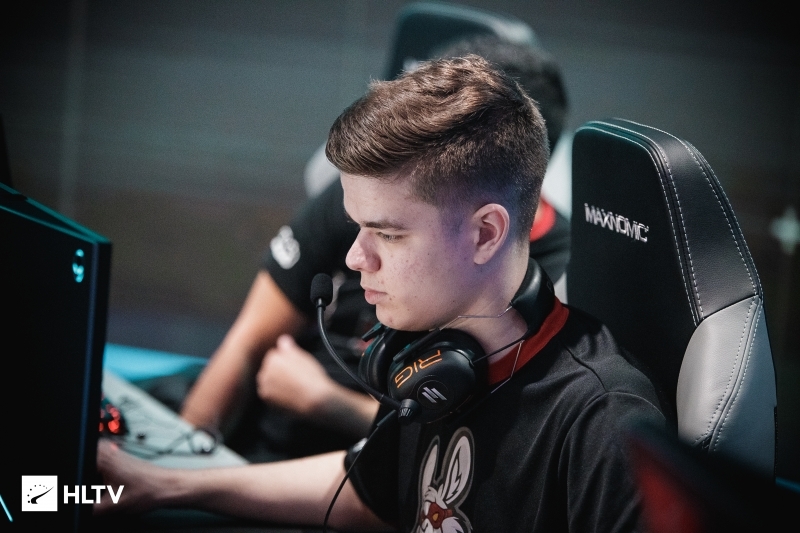 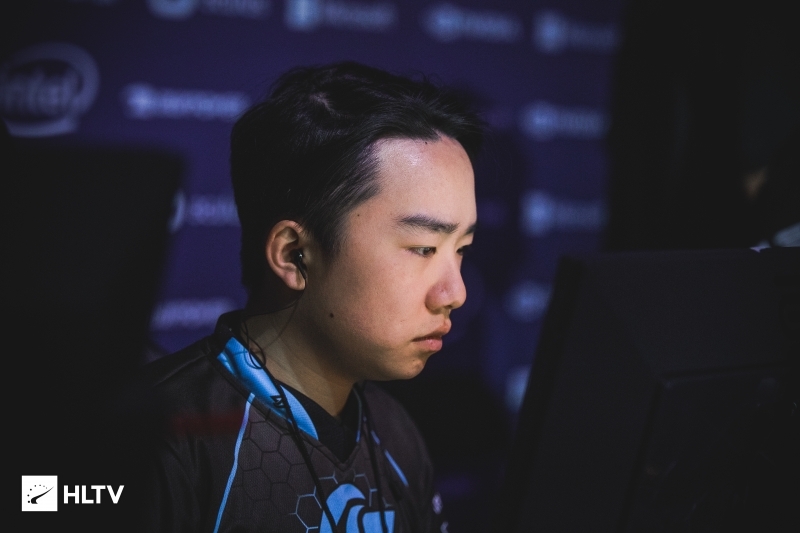 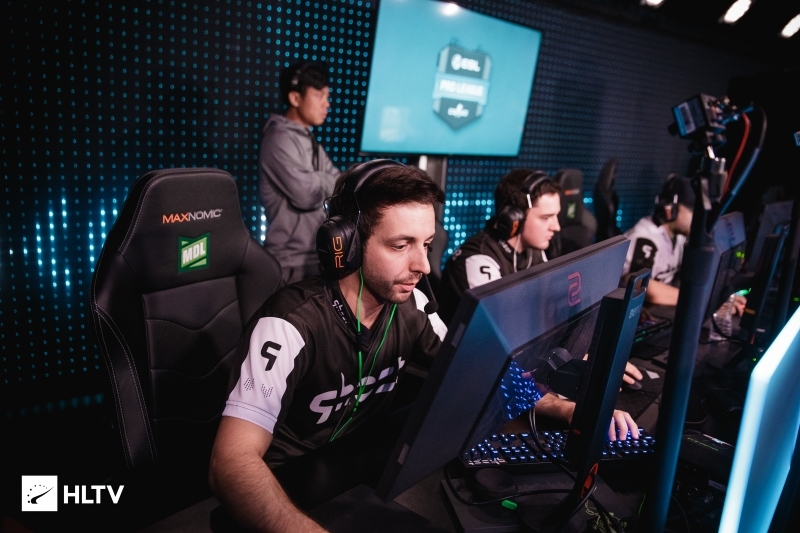 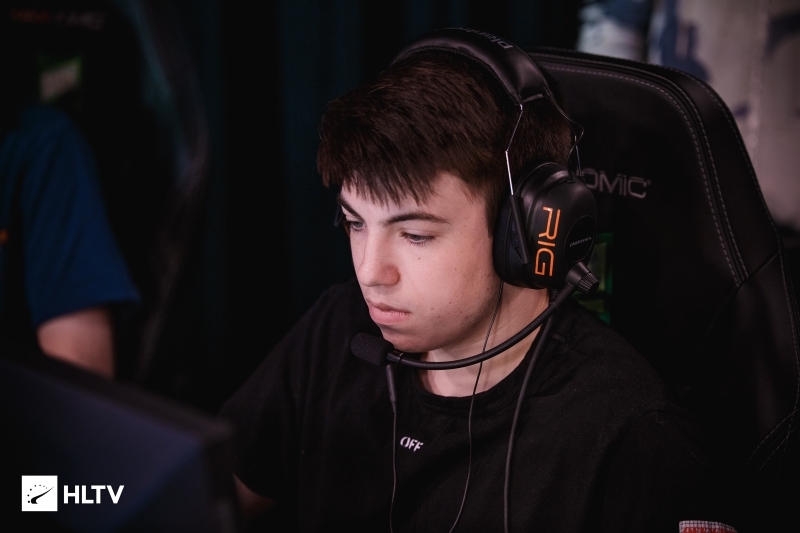 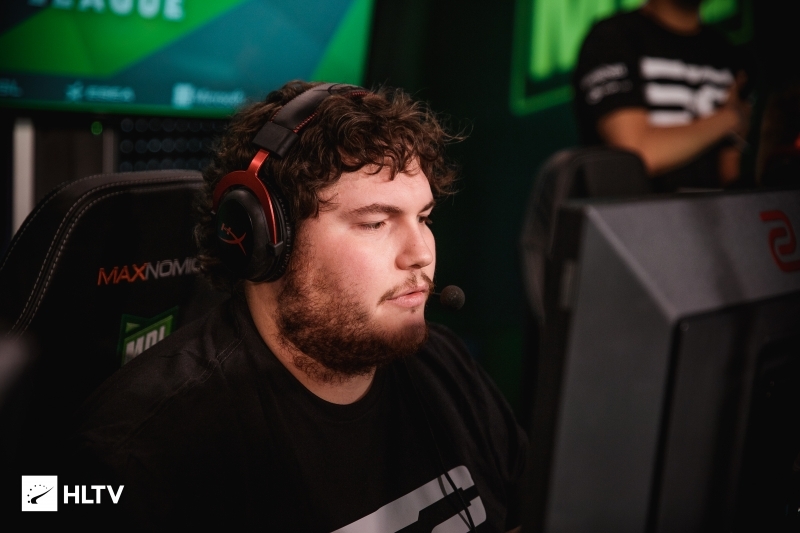 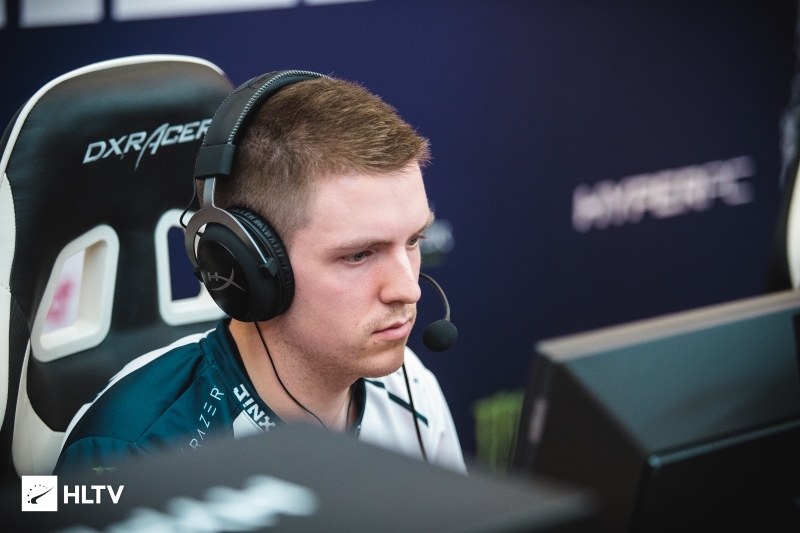 mCe: "It is going to be very difficult to replace Snakes"
In EPL? 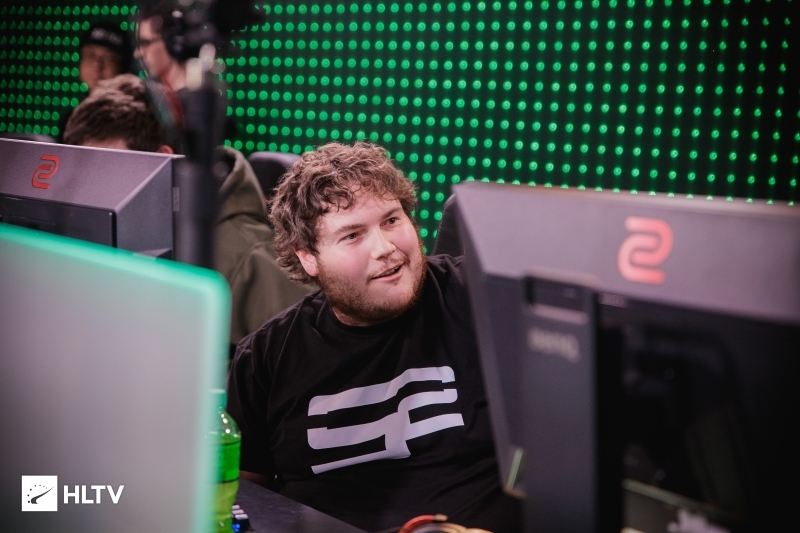 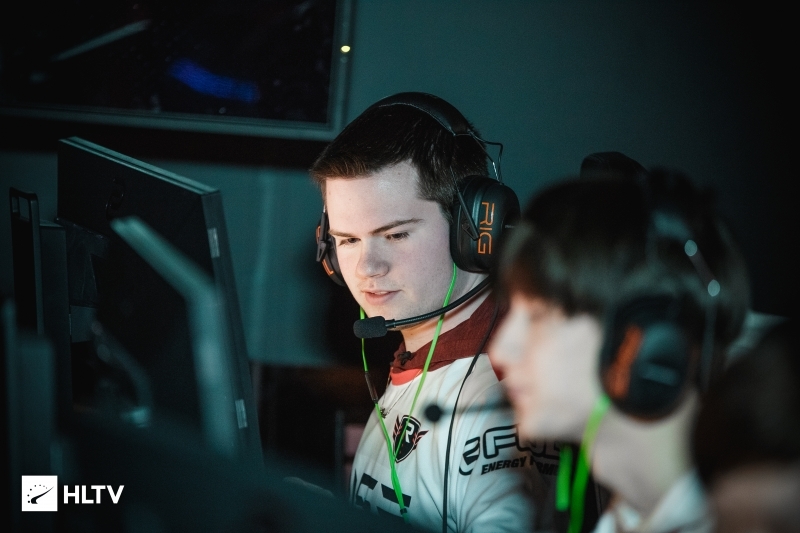 Isn&apos;t OpTic leaving too, for EU?